When you’re a business owner or contractor, you go where the work is, from Cowetta County to Douglas County to right here in Carrollton. That means the miles can pile on faster than for the average driver, and commercial vehicles should be treated with a little extra TLC – you need to depend on them for the long haul. 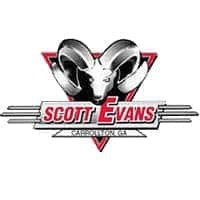 We’ll take care of your work car, van, or truck at Scott Evans Chrysler Jeep Dodge Ram. Oil change interval varies by model – the Ram ProMaster needs an oil change every 10,000 miles. Check your manual first, but if you have a light-duty vehicle, expect to come in at 3-5,000 mile intervals. Heavy-duty vehicles will usually be in the 5-10,000-mile range. 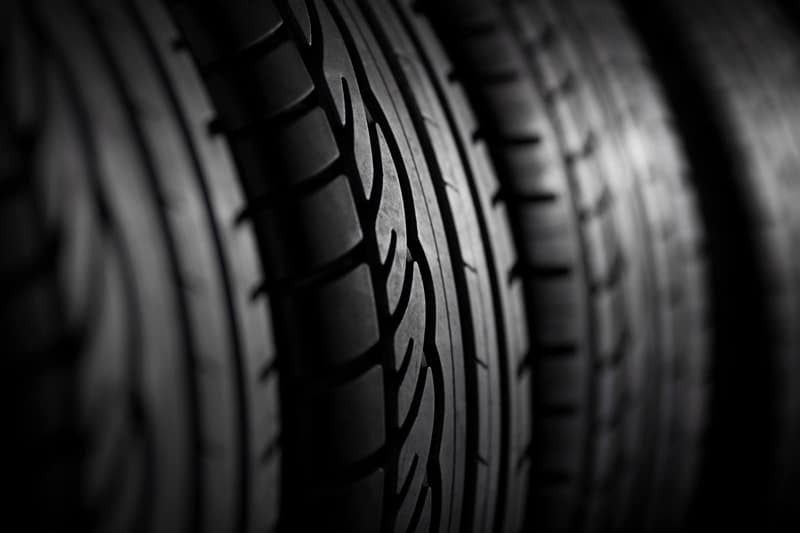 No matter the type of vehicle you drive, we recommend a tire rotation every 5,000 miles or so to get the most out of your tires and ensure even wear. Tires with uneven wear can be at greater risk of blowout and reduce your overall fuel economy. 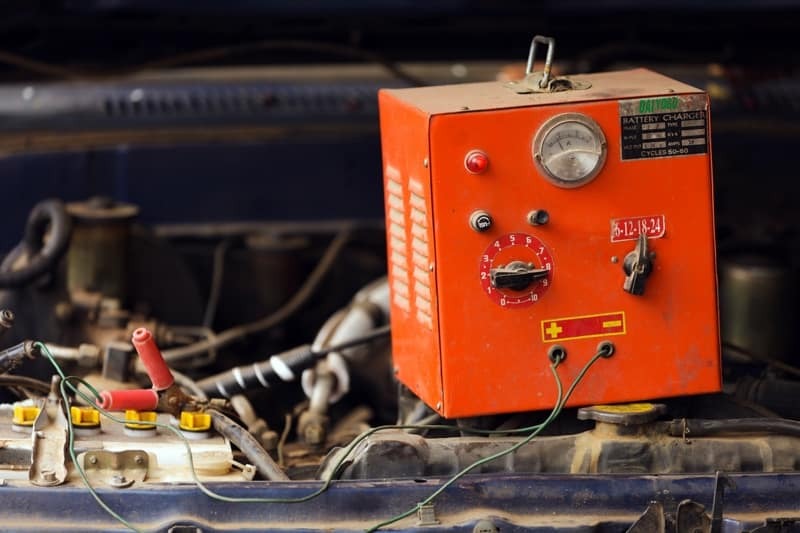 Work vehicles are subjected to more than personal vehicles, and that means every element of them has extra stress put on it, including the battery. 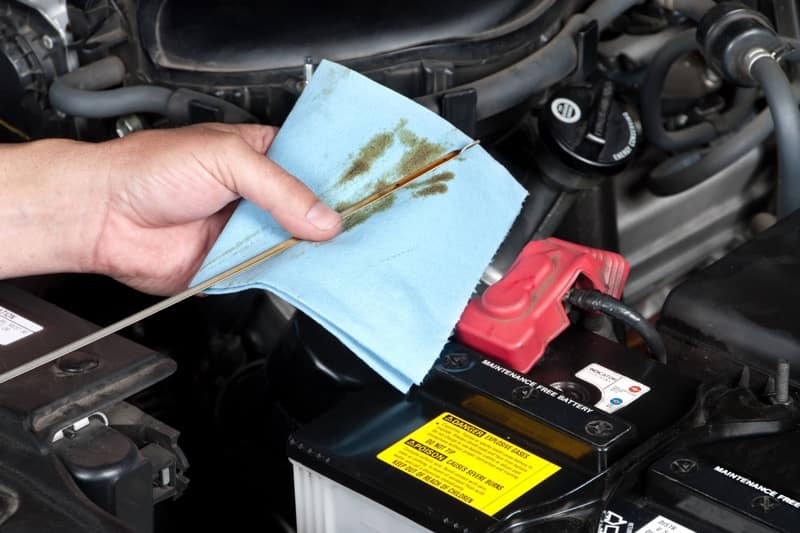 While your battery may be good for years, it’s important to have it inspected before the first cold snap to avoid waking up to a dead battery on a winter workday. 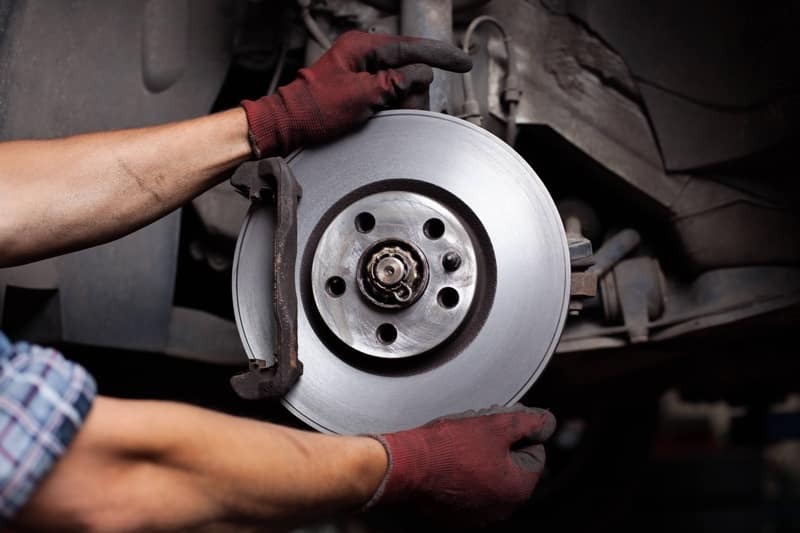 Most brakes are designed to alert you when they need repair or replacement, but those are last-ditch efforts to warn the driver before damage occurs. We recommend having your brakes inspected regularly – it’s easiest if we check them out when you visit for an oil change. Work trucks don’t think twice about leaving the pavement and work vans can feel like a magnet for pot holes. 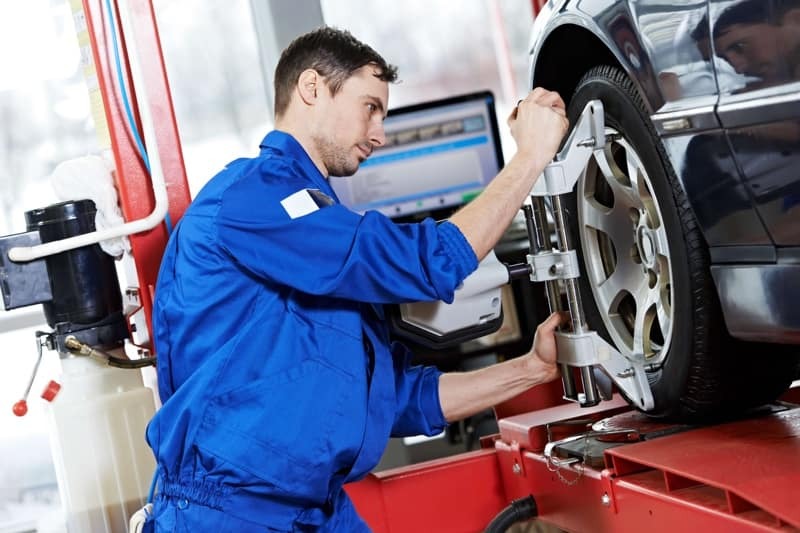 If you notice your steering is off, have your alignment looked at ASAP; otherwise we recommend you have it adjusted annually to deal with the additive effect of all those bumps and jostles. You never plan for it, but sometimes it happens: a “check engine” light flips on one morning. Even if you’ve kept up with all necessary maintenance, something can still go wrong. 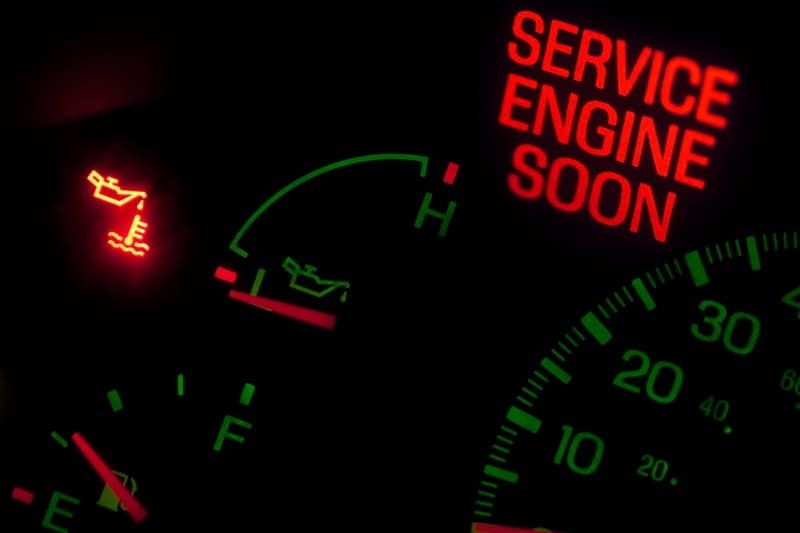 Your vehicle might seem fine, but you should visit our service center ASAP for diagnosis, or the problem(s) could get worse.